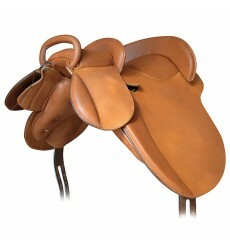 Potrera Tandem saddle. 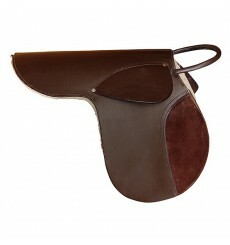 Available in black, brown or hazelnut color. 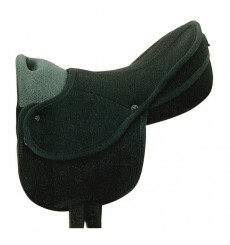 A saddle for an adult and a child. 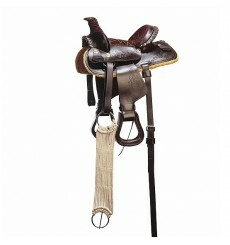 Safety stirrups, stirrup leather and safety bar for child seat are included with the saddle. 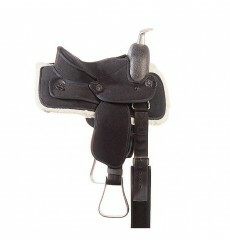 Saddle includes: stirrups leather and security stirrups for the child. 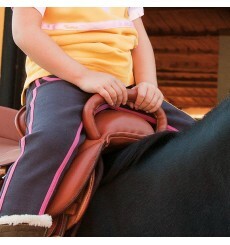 Accesories not included: stirrups leather and stirrups for the adult.